Good evening from beautiful Sitka, Alaska! In the last month, Inside Higher Ed, the Sitka Sentinel, and the state paper-of-record Alaska Dispatch News have covered Outer Coast. Stray mentions are cropping up in parts of the blogosphere. We’re tickled every time a Google Alert sprouts in our inbox. We have new and wonderful faces in our collaborators group. Our website received a small facelift from our resident digital beautician. We’ve created teams to tackle different aspects of the college-creation process, including recruitment-admissions, budget, accreditation, pedagogy-curriculum, development, and a work group studying the start up successes and challenges from other colleges that have been created in the last half century. 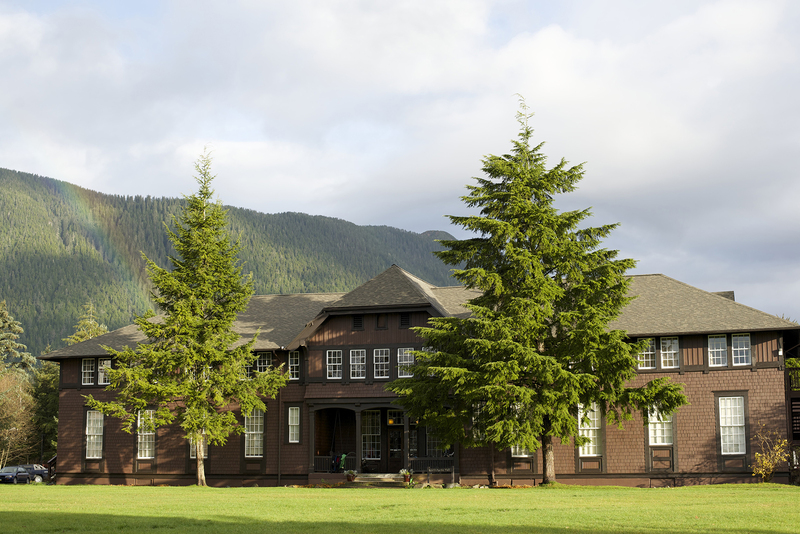 We continue productive conversations with the nationally renowned Sitka Fine Arts Camp, which owns and is restoring the Sheldon Jackson Campus. It’s important to disclaim there’s no agreement or MOA yet. We’re talking, we’re both excited about the possibilities, but nothing is decided and there is an entire galaxy of important details to work through. We heard murmurs that DropBox access to Danny Powers’ amazing drone-enabled video of the November convening may have been problematic. We have you covered! It’s on YouTube. We had another smaller convening of some of our collaborators in Stanford in late November, as well as other Outer Coast-related meetings on both coasts in late November and early December. JKT are other collaborators have several fundraising meetings in New York in early January. Outer Coast seeks to teach and inspire promising young people to create virtuous change in the world and in their own lives. 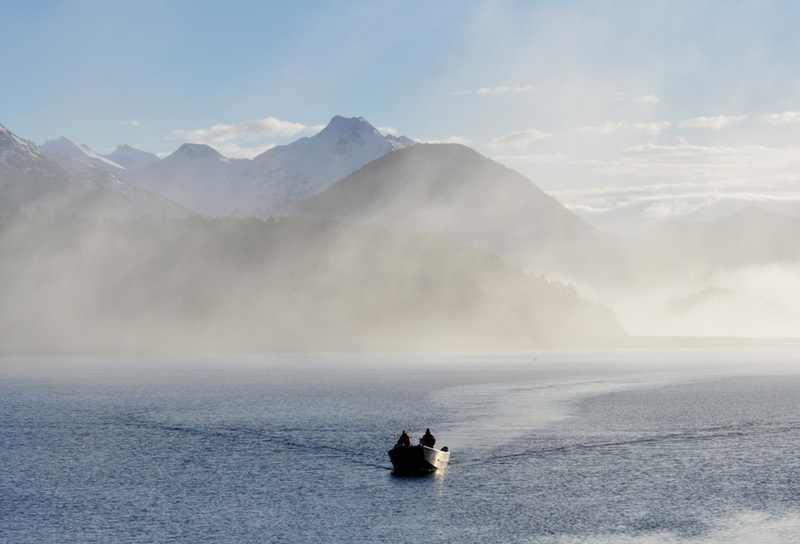 It aims to accomplish this mission by providing a rigorous and challenging academic curriculum marked by exceptional pedagogy and faculty engagement; by imparting the value of labor and service to a diverse student body entrusted with broad powers of self-governance; by cultivating love for community and respect for nature within the setting of Sitka;by fostering creativity, curiosity, honesty, generosity, self-reliance, and good humor; and by accompanying students in their search for self-understanding and moral worth. The “College Blueprint” is an under-the-hood look and what we envision Outer Coast to be. It’s a 40-odd-page Google Doc that is part vision statement, part operations plan, part brainstorming whiteboard. We’re excited to share the blueprint with the broader Outer Coast community and crowd-source constructive feedback and your ideas, big and small. It’s not every day that we get to create (or at least plan) a new institution of higher learning; the more minds and ideas in the mix, the better. But first, a bit more internal tinkering. As we said, a cliffhanger.